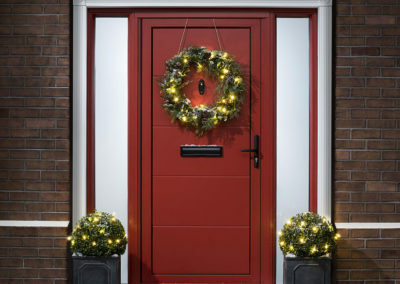 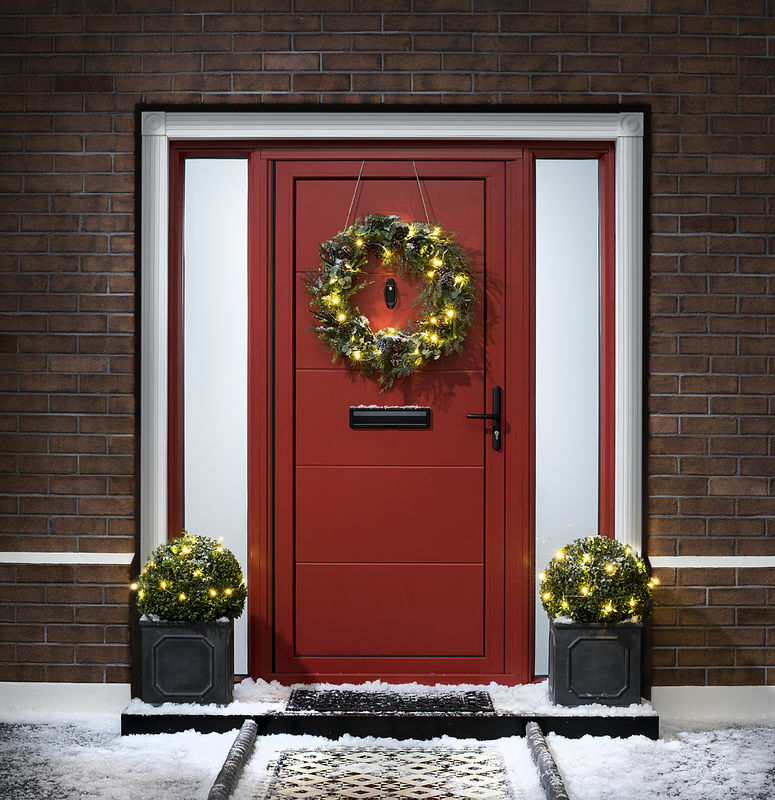 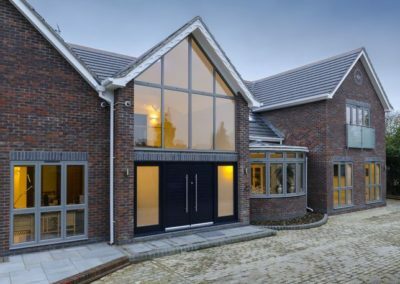 Combining traditional front door styles with modern styles, using the latest technology for their construction, sleek lines of aluminium, highly insulated and secure panels, external doors can make a considerable impact to the kerb-appeal of the property. 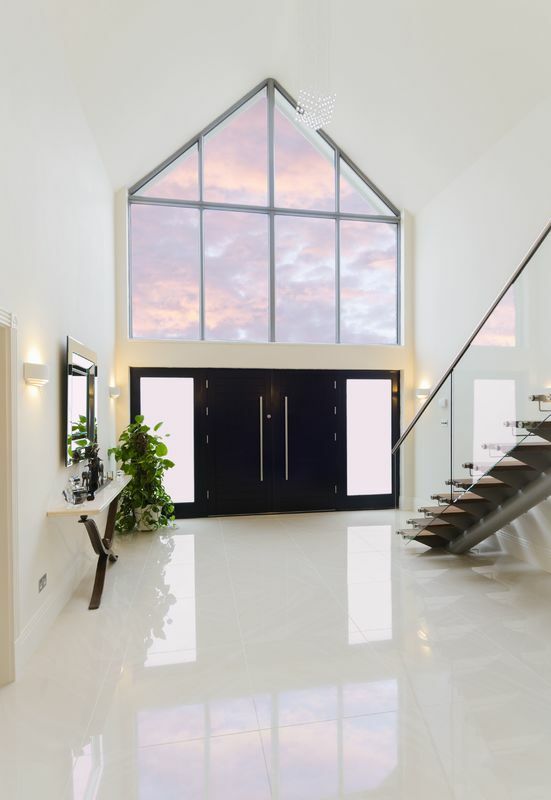 Doors can be individually designed to make a perfect statement to compliment the style of the property and that of the individual. 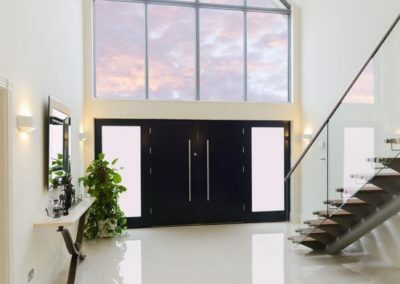 Aluminium doors are available in a wide range of panel styles and glazing, enabling light to flood your hallway for a more traditional understated look for more privacy. 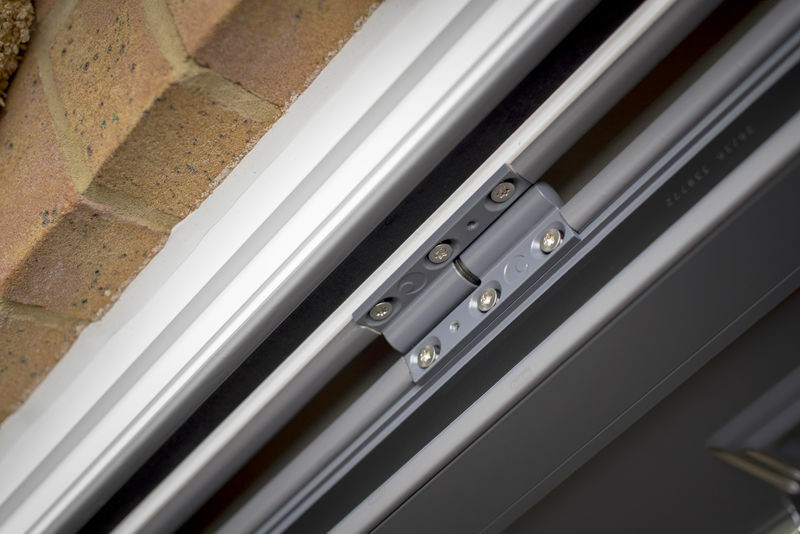 No matter your need or taste, there is a panel that will offer the perfect solution for your requirements. 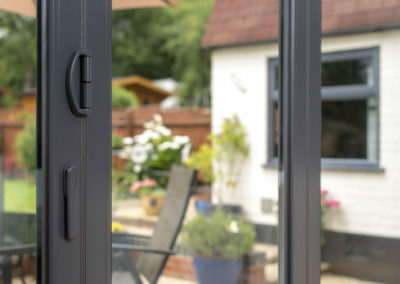 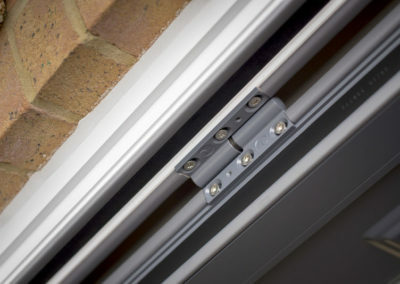 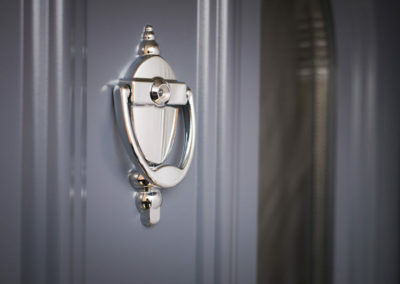 Aluminium door panels are manufactured with highly efficient Thermimax core and a wide range of finishes to the inner and outer layers, so you can be assured of optimum thermal and security performance. 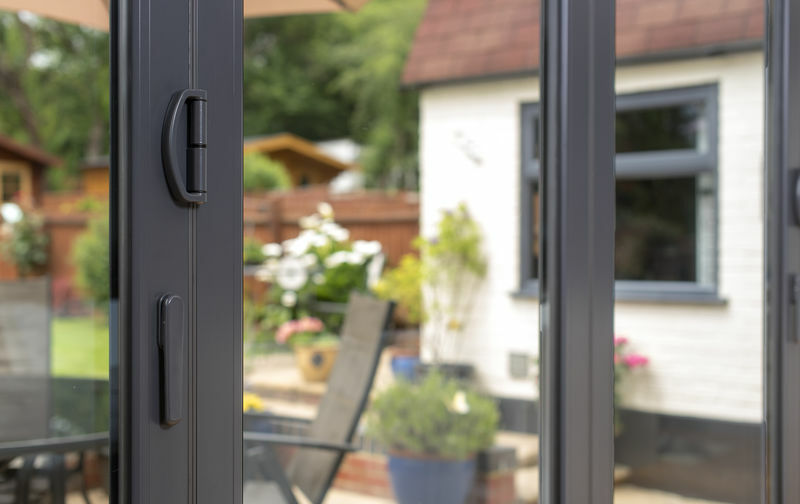 All Aluminium doors are bespoke and made to measure to your very own taste and colour with over 150 different RAL shades to choose from as well as the traditional timber finish of Oak, Walnut and Mahogany. 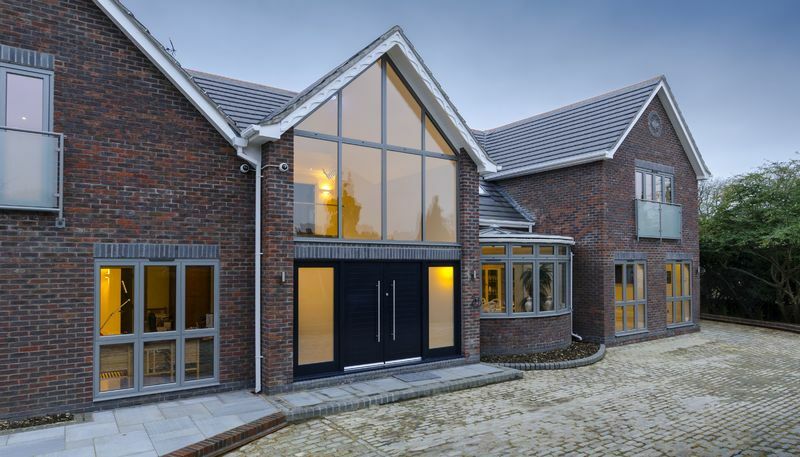 Aluminium doors can be made to suite or simply compliment your existing windows and the style of your home. 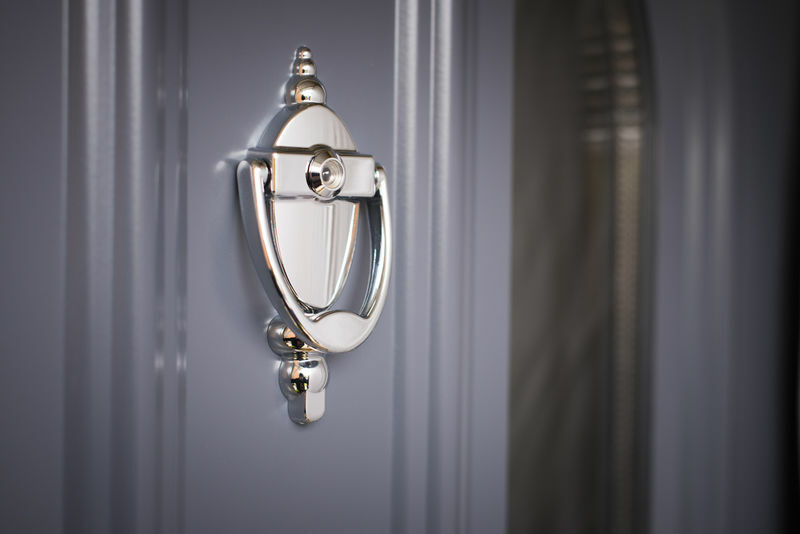 © Copyright 2019 – Jeffrey James Windows – All Rights Reserved.